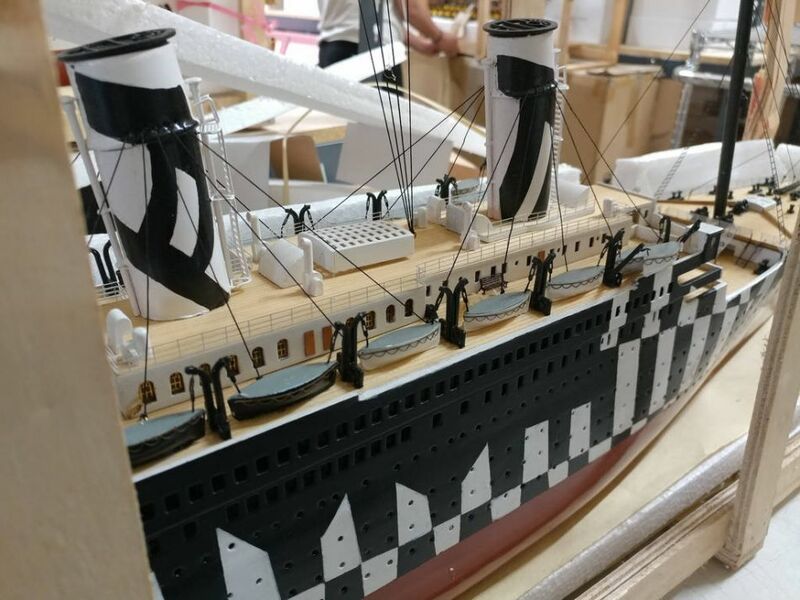 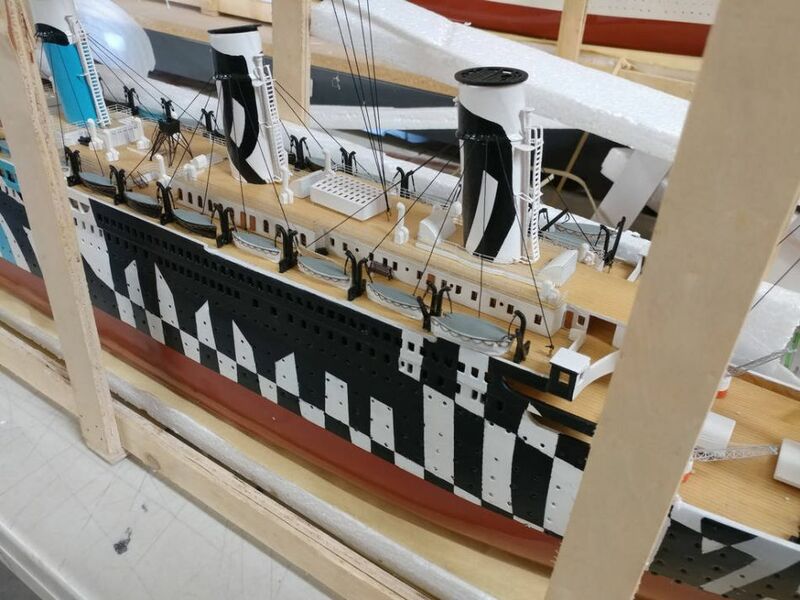 Unmatched in elegance, detailing or craftsmanship, these opulent Limited Edition scale model RMS Olympic replicas are the museum-quality crown jewel of our fleet of RMS Olympic models. 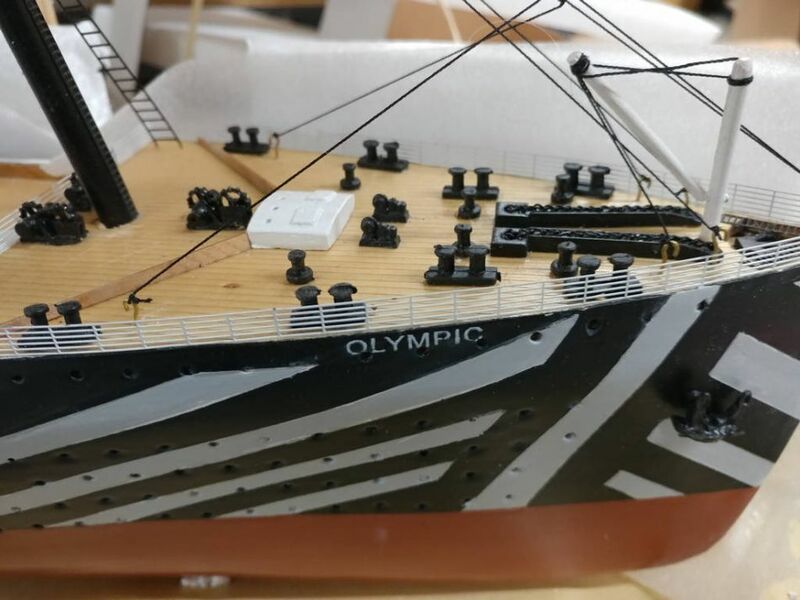 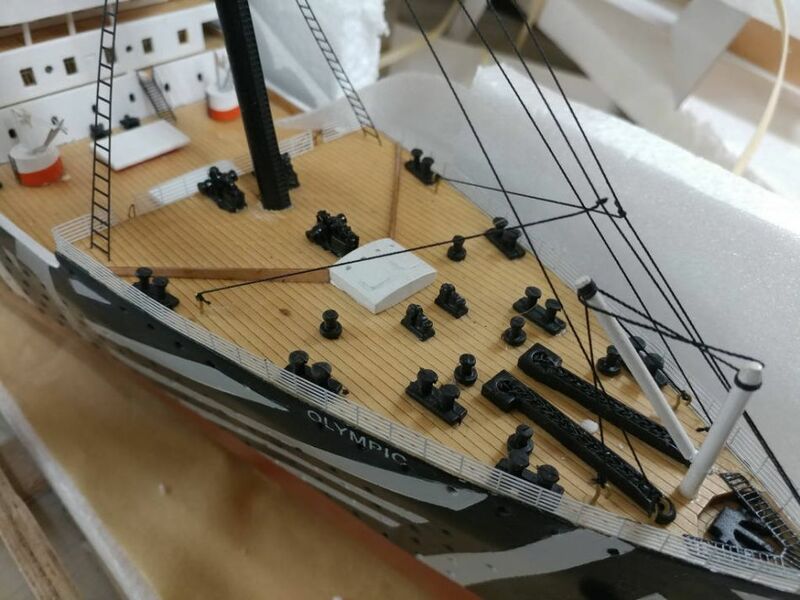 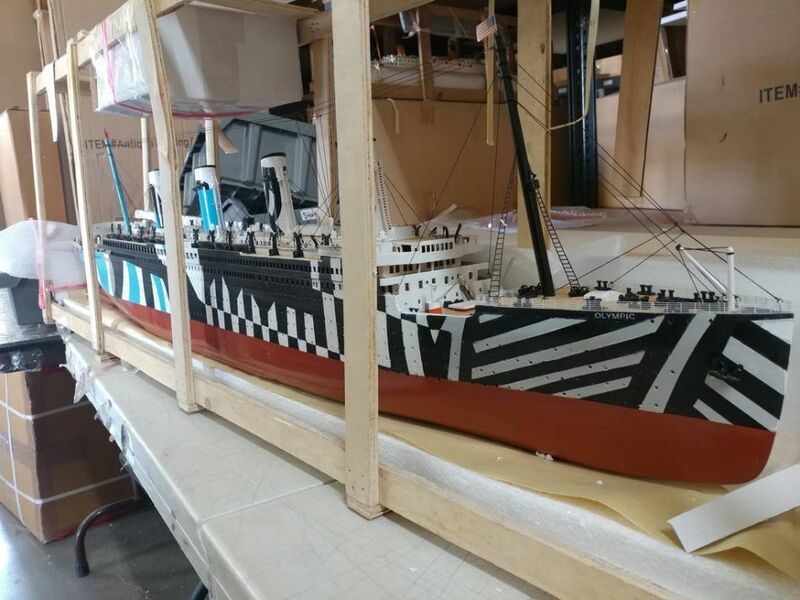 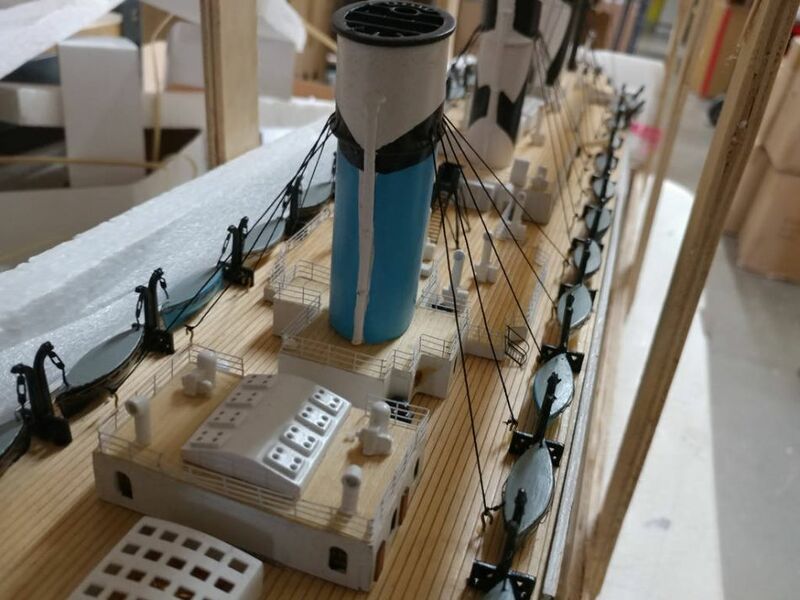 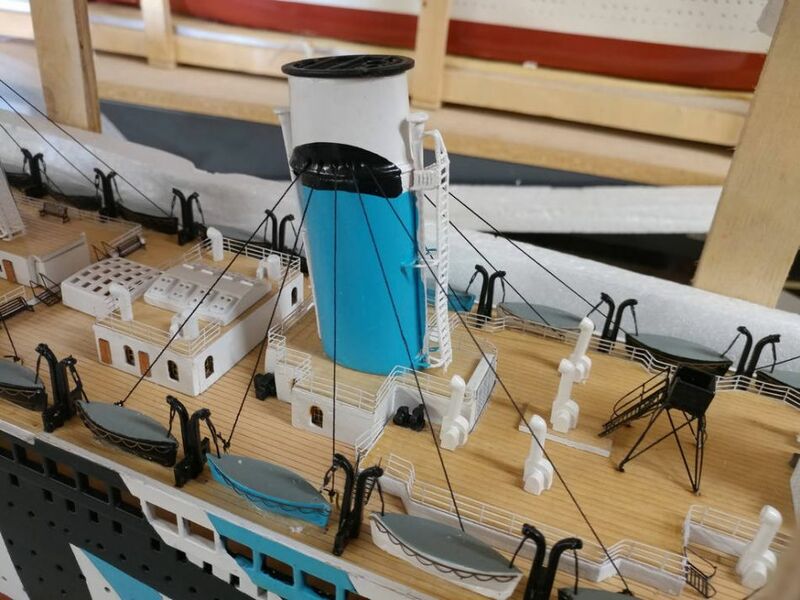 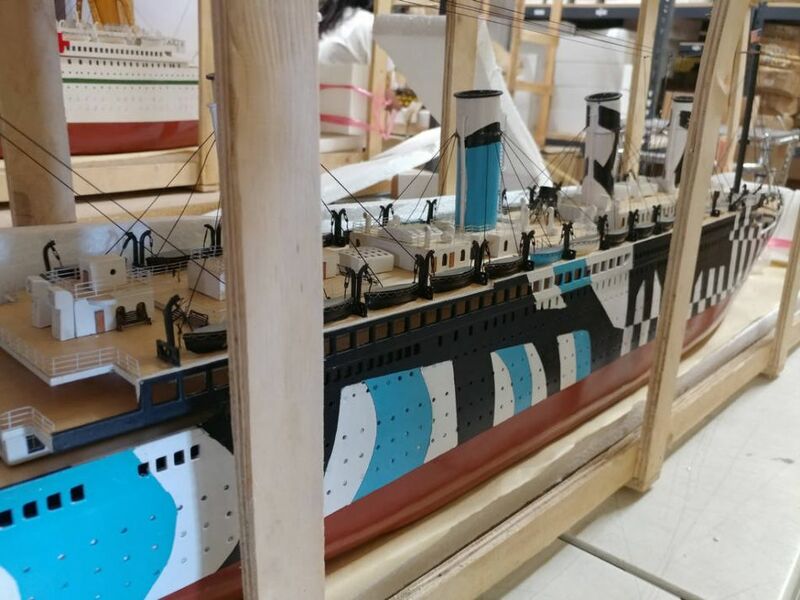 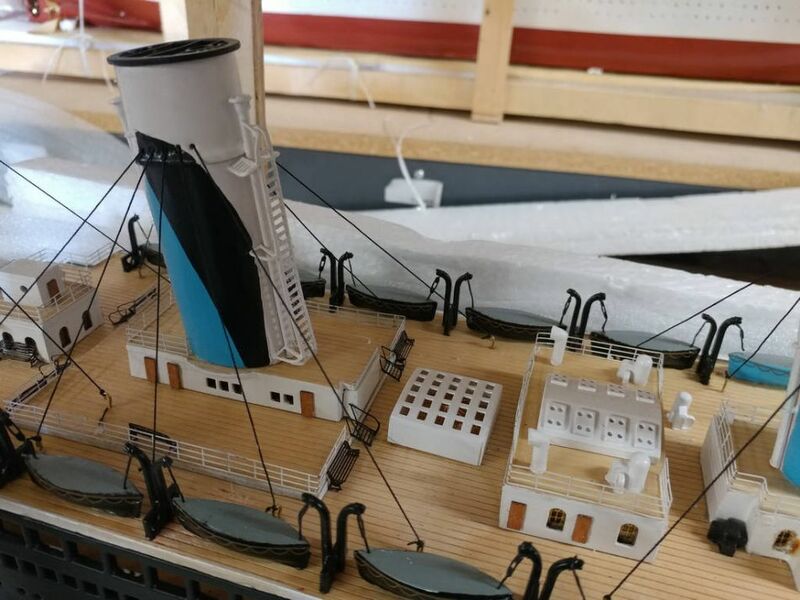 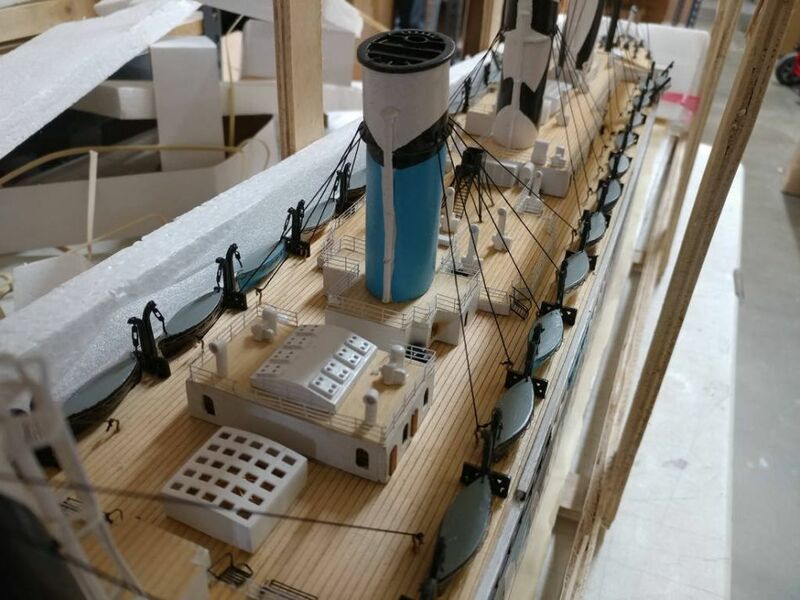 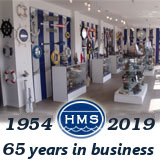 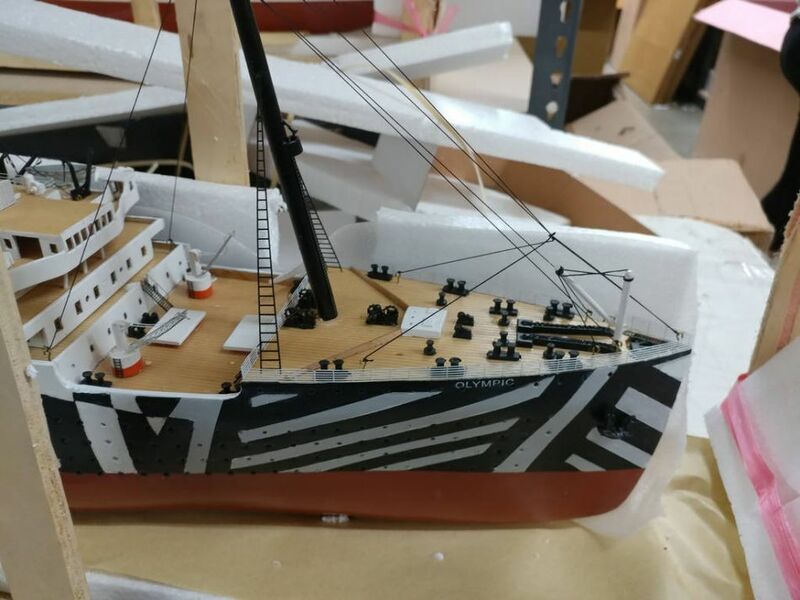 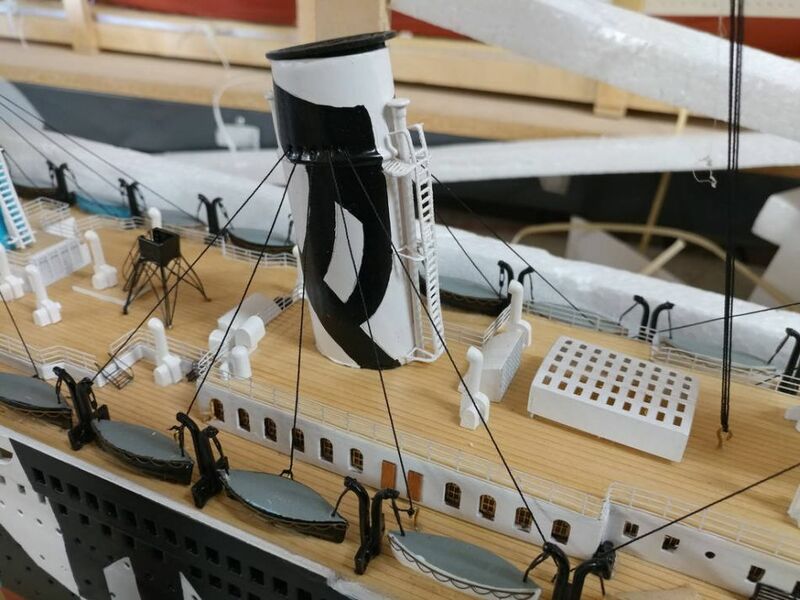 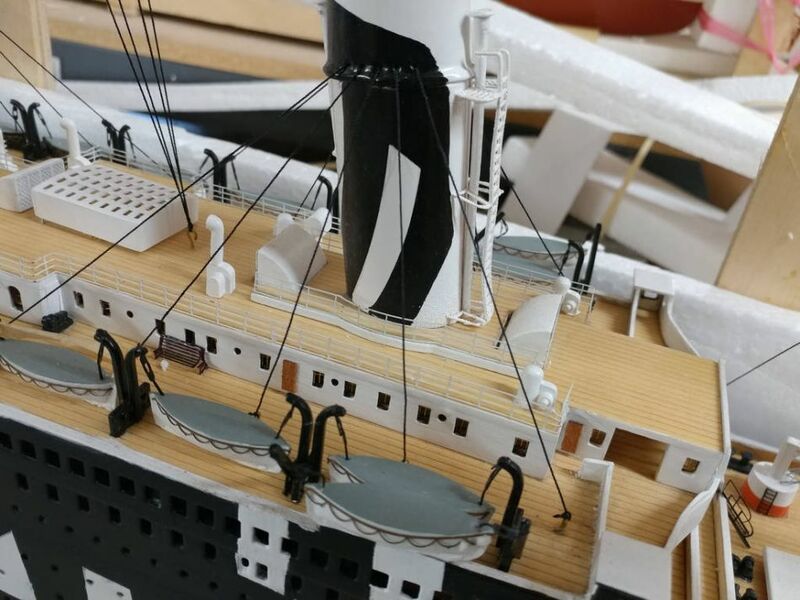 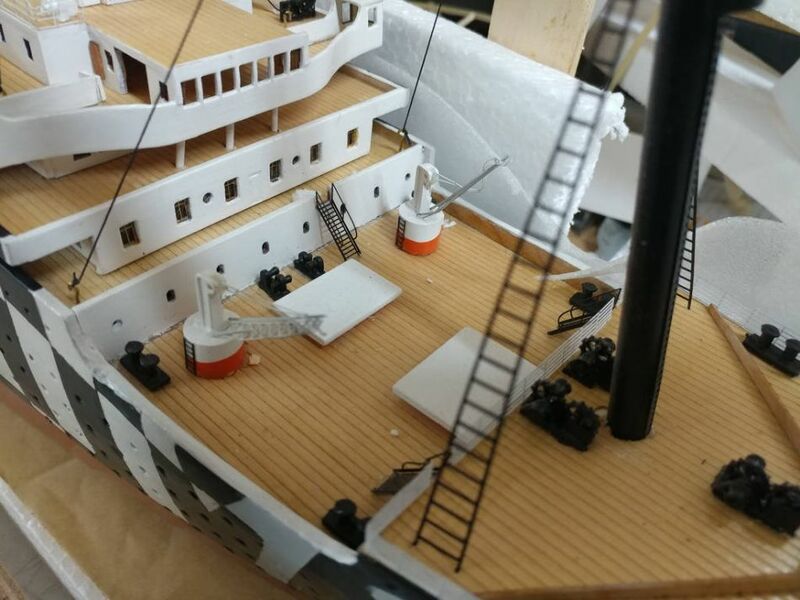 Enjoy the exquisitely crafted and delicate features abounding upon her decks, the grace and majesty of her carefully rendered lines, and the attention to every detail of this superlative model of history’s most famous ocean liner. 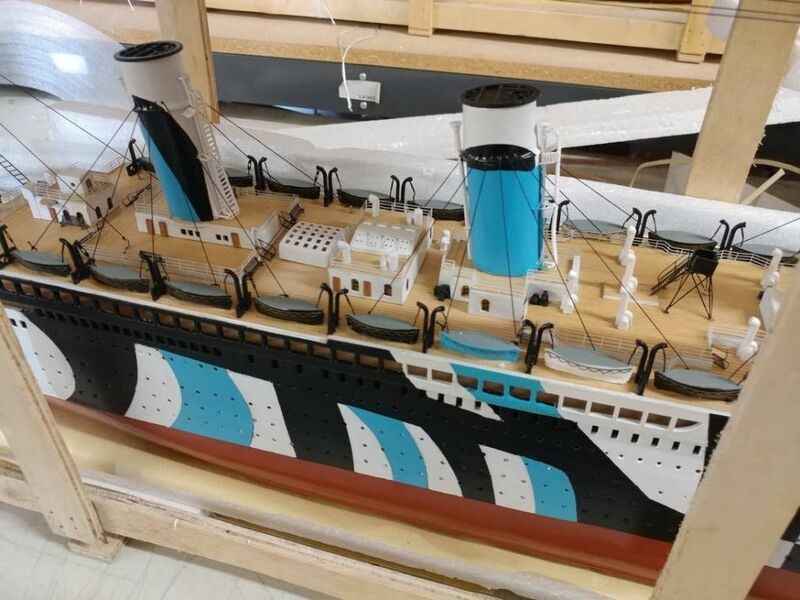 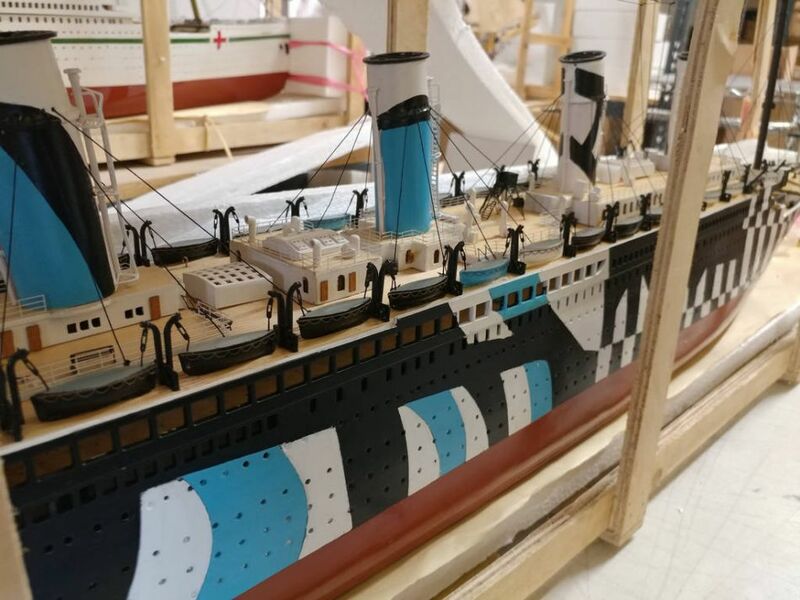 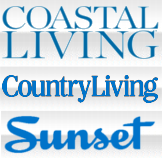 Be swept away by the magnificent splendor and timeless allure of these RMS Olympic replicas.